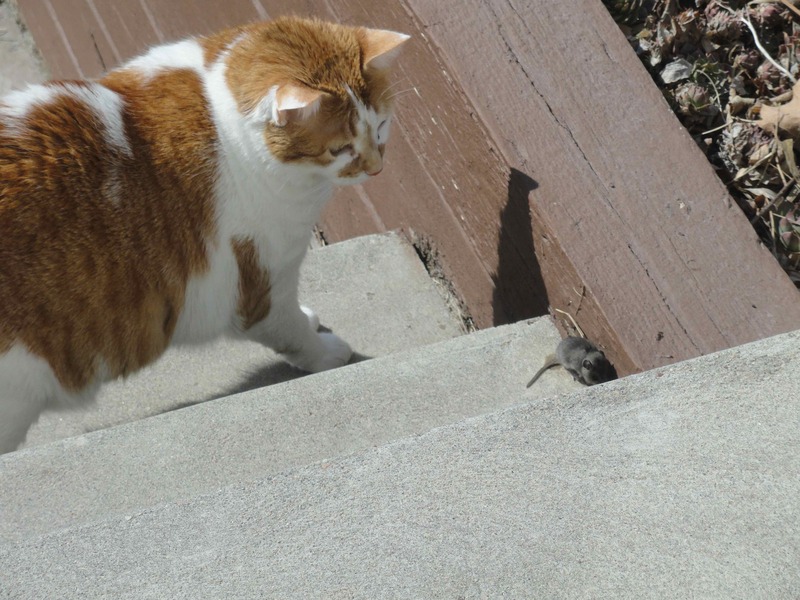 …off guard, the mouse merely needs to be faster than Cali. Previous Previous post: life:: did you ever have a pen pal? Next Next post: photography:: mystery solved!